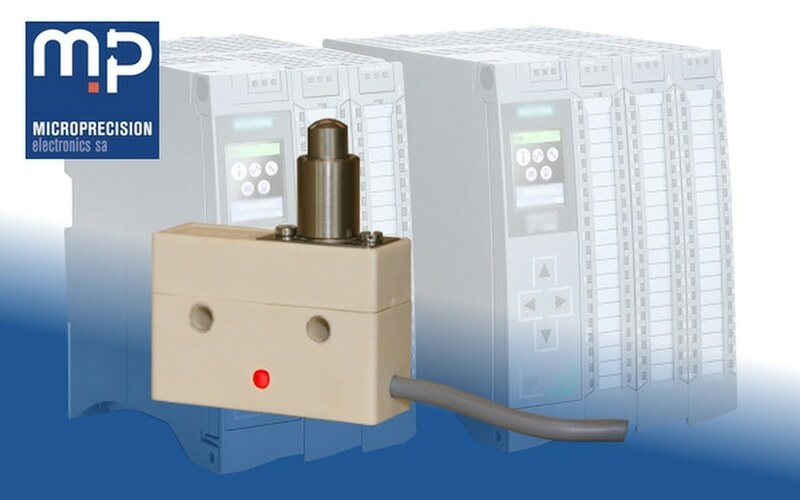 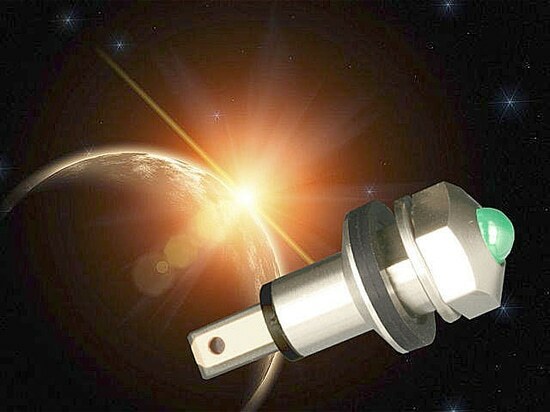 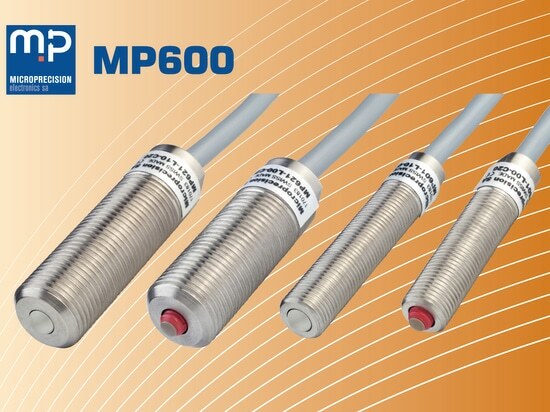 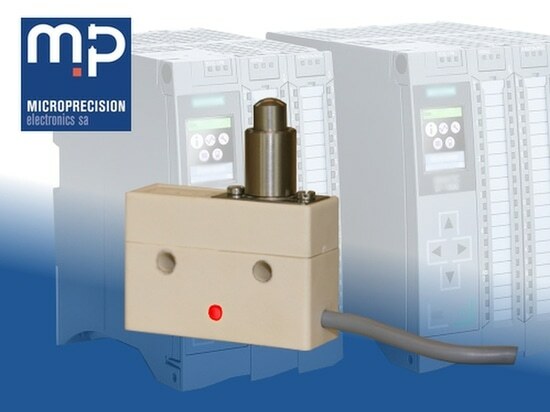 Microprecision Electronics SA, a Swiss manufacturer of high precision snap action switches, limit switches and mechanical position sensors for industrial applications, now introduced its MP100/200 series microswitches with an optional integrated LED indicator light. 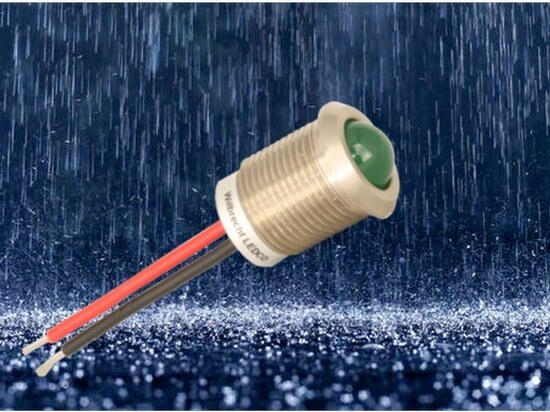 Microprecision Electronics SA, announces a new solder lug/faston terminated version of its popular ruggedized IP67 sealed rear mount CRM series panel LED. 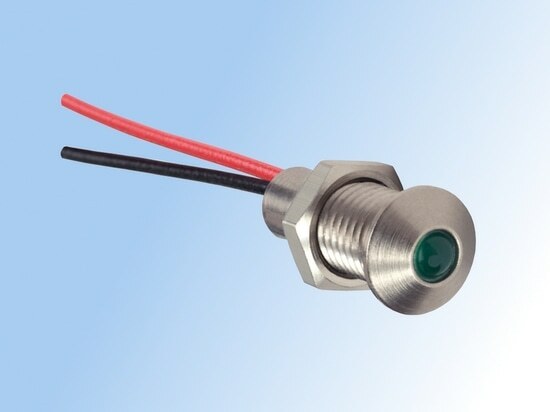 The unique rear mount design features fast pitch threads and special nuts for quick installation in extreme and outdoor applications.